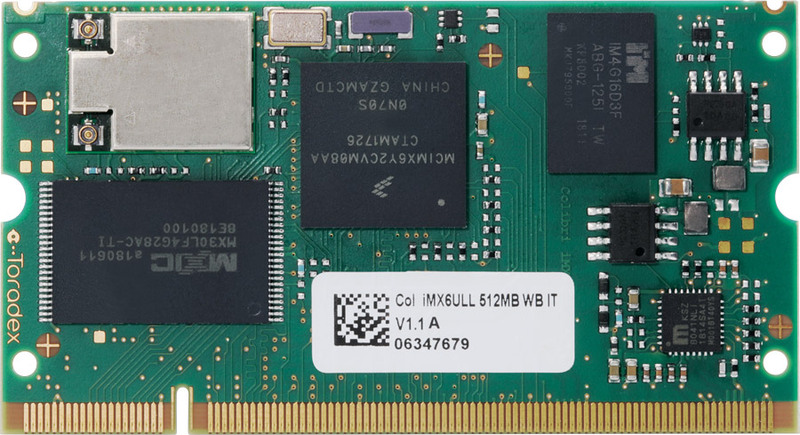 Colibri iMX6ULL is the first Toradex's Computer Module offering on-board Wi-Fi and Bluetooth. 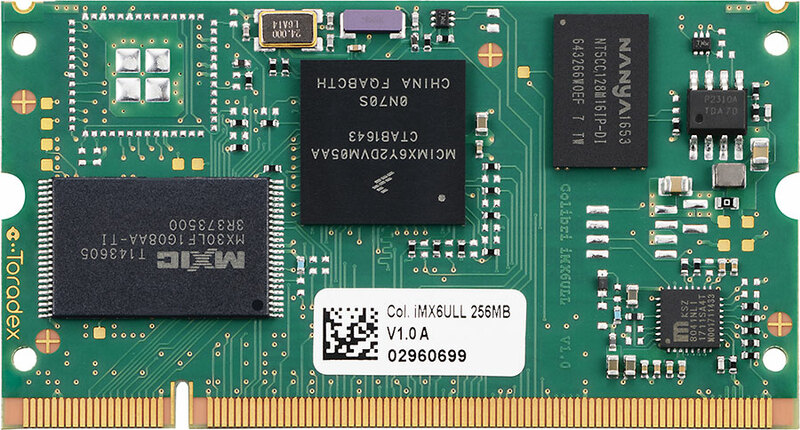 The Colibri iMX6ULL is a SODIMM-sized SoM based on NXP i.MX 6ULL application processor, featuring a power-efficient Arm® Cortex-A7 core. 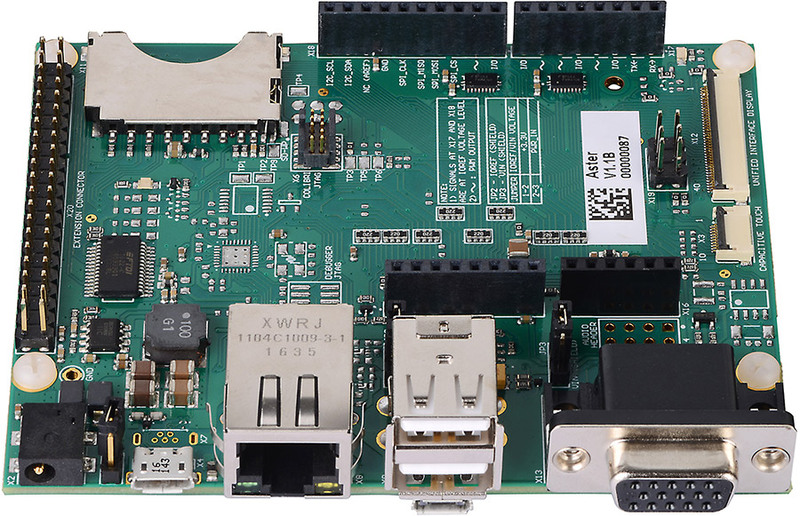 Colibri iMX6ULL offers a low-cost and power-efficient platform to build a wide range of IoT and embedded devices. 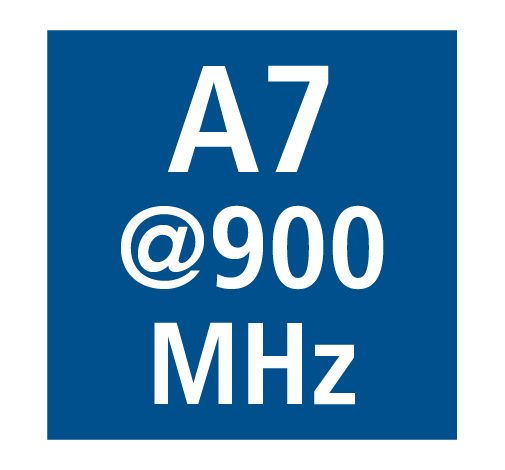 The option of integrated, fully certified Wi-Fi and Bluetooth simplifies the carrier board design and extends the Toradex advantages to wireless solutions. This includes free technical support, a high-quality Linux BSP, product life-cycle management, a welcoming out-of-the-box experience and much more. The Colibri iMX6ULL is a reliable platform with integrated security features which makes it ideal for connected industrial IoT applications. 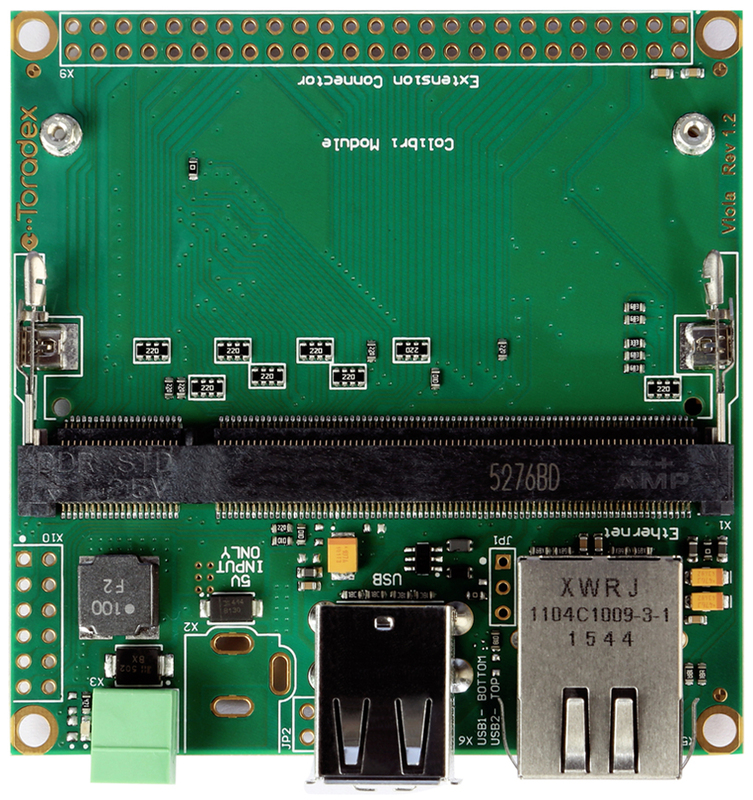 The module can be used for IoT gateways or edge devices running a full featured Linux. 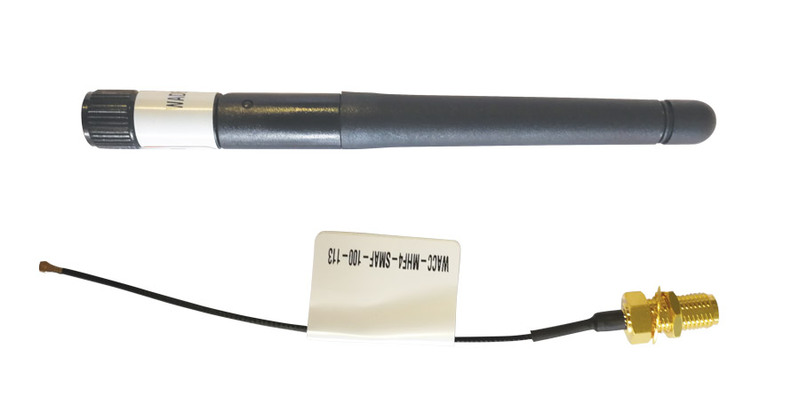 The SoM has a long-term availability until 2028 and it is available in -30° to +85°C industrial temperature range. 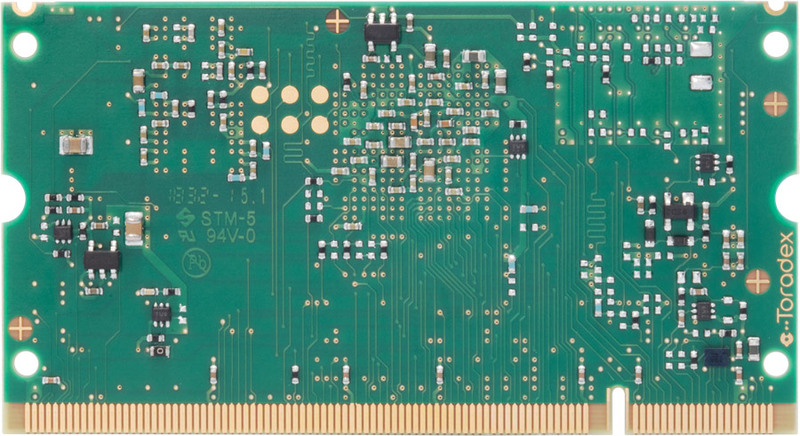 The Colibri iMX6ULL module is a member of the extensive pin-compatible Colibri family. 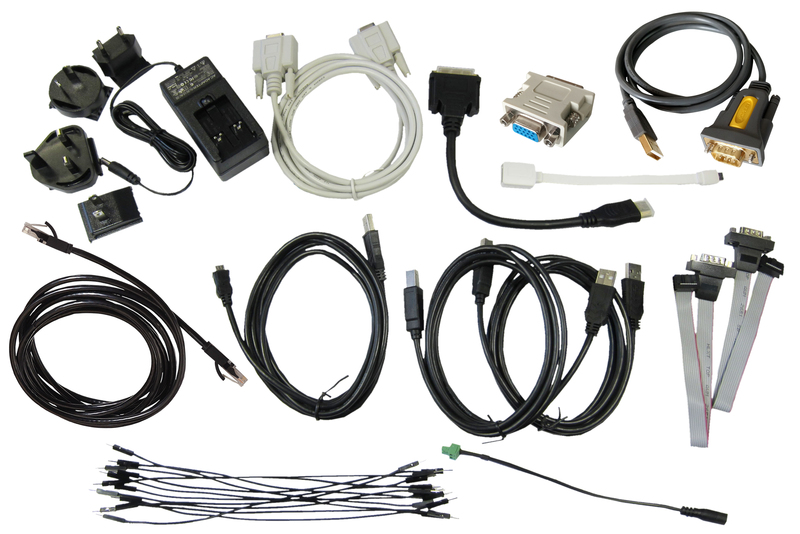 The Colibri form factor has proven itself in countless demanding applications since 2005. 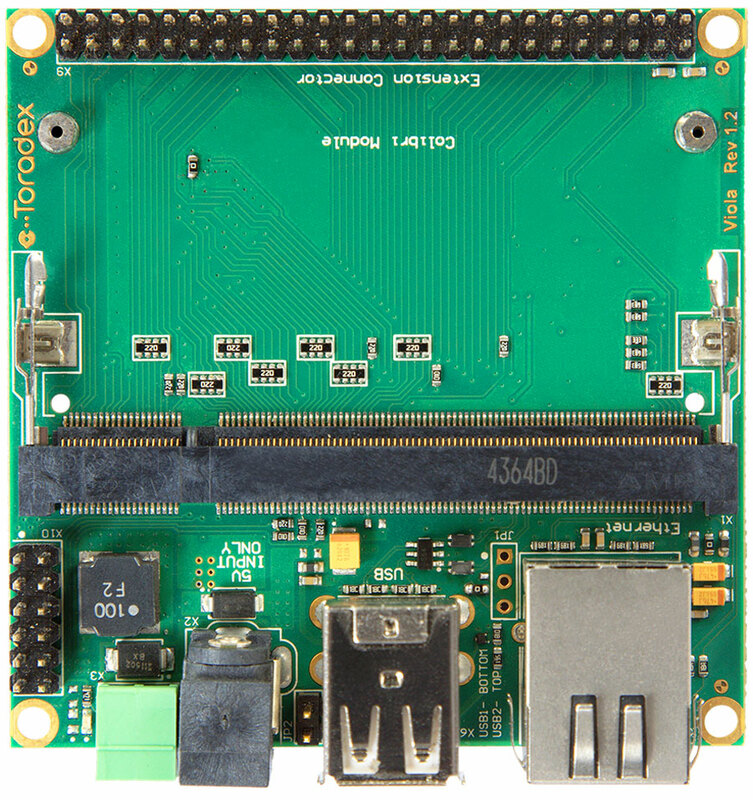 A large variety of Toradex and 3rd party carrier boards allow you to easily create customized single board computers. 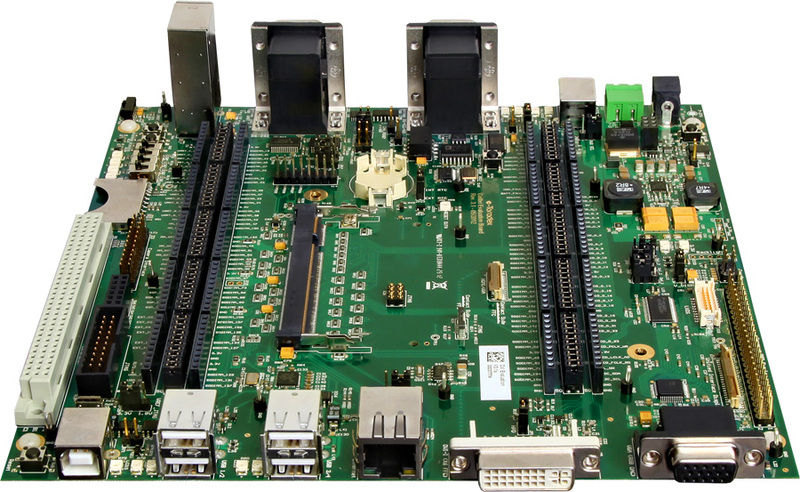 For fully customized carrier boards, Toradex provides extensive resources of reference projects, design guides and tools. Our proven partners provide cost effective customization services. 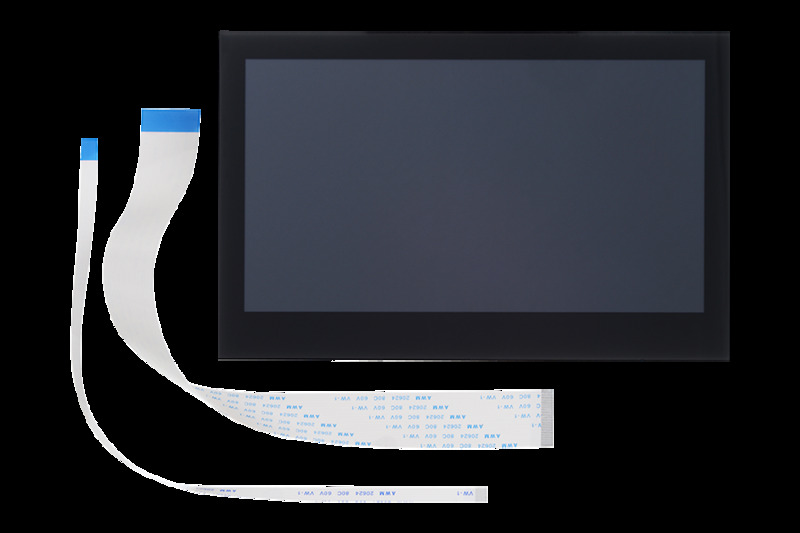 Off-the-shelf accessories and peripherals such as capacitive touch displays simplify product evaluation and rapid development. 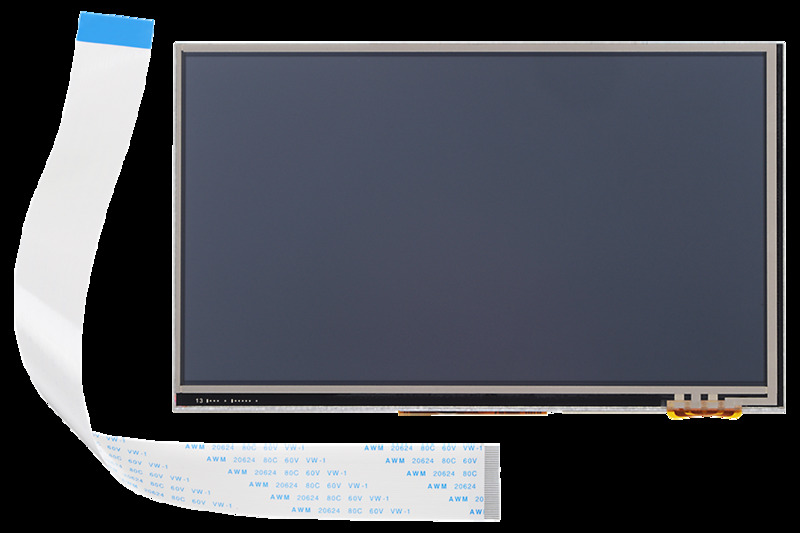 You can find the latest information about the Colibri iMX6ULL at the Toradex Developer Center. 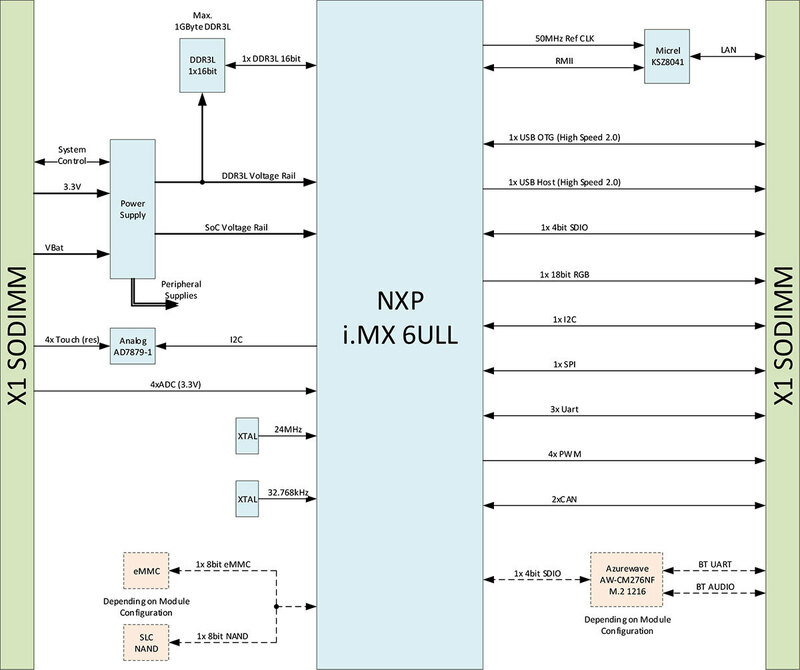 This is a recently introduced product family based on the NXP i.MX 6ULL processor. 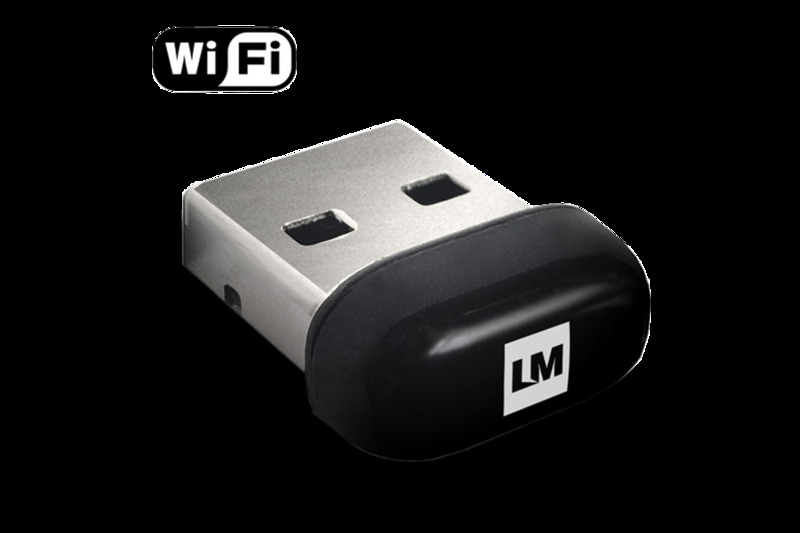 Therefore the Colibri iMX6ULL SoMs, including the Wi-Fi / Bluetooth component, are suspect to change without any prior notice. Any feedback to the SoM regarding performance and product specification is highly welcome. 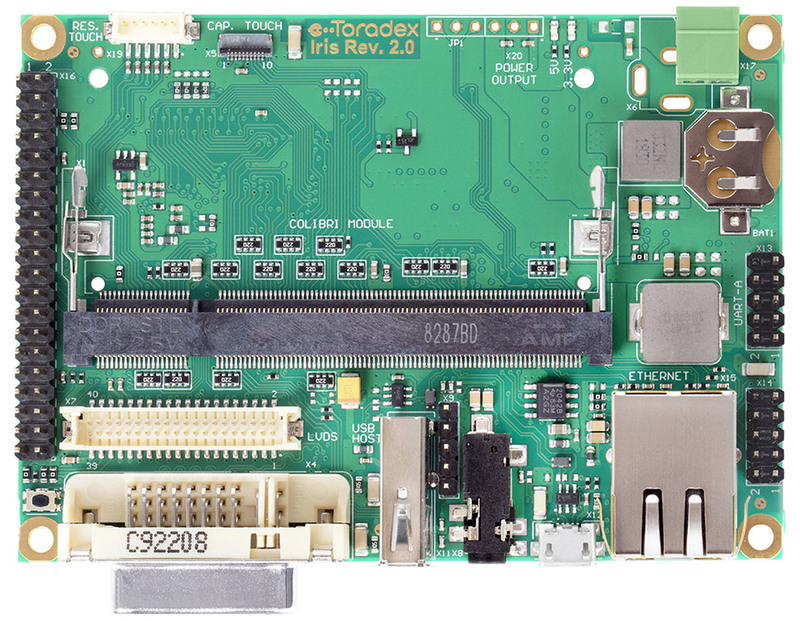 Toradex offers free support and maintenance for Embedded Linux on the NXP i.MX 6ULL processor based Colibri iMX6ULL SoM. This allows system designers to focus the application instead of focusing on the OS and low-level device drivers. 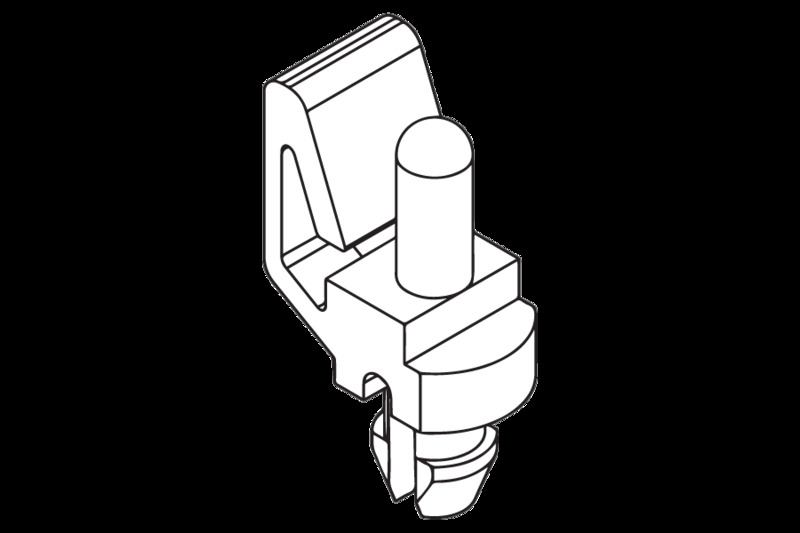 * Please note that the Product Version might change before going to Volume Product state without prior notice. Toradex is striving to provide a flawless experience once the product is being declared a Volume Product and therefore the hardware might be updated during the Sample Product phase. For details about the Toradex phase-over policy please refer to the PCN Policy Page.